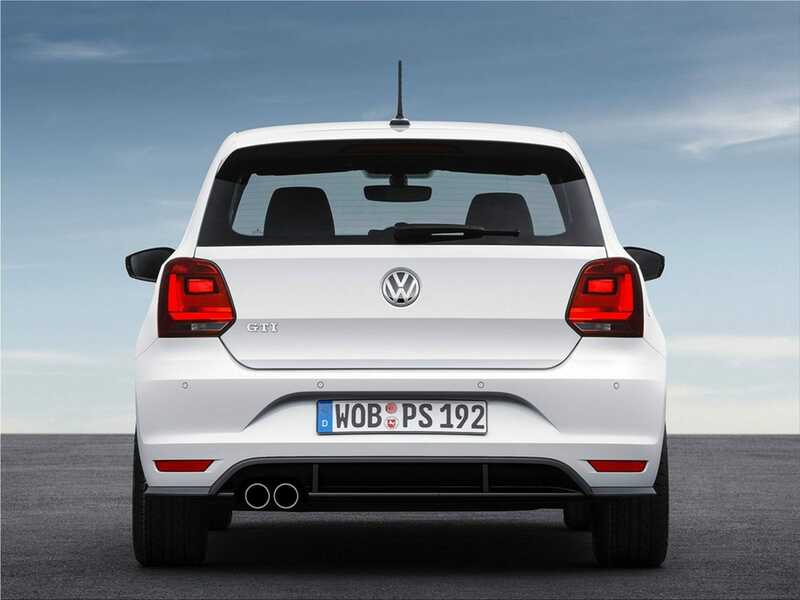 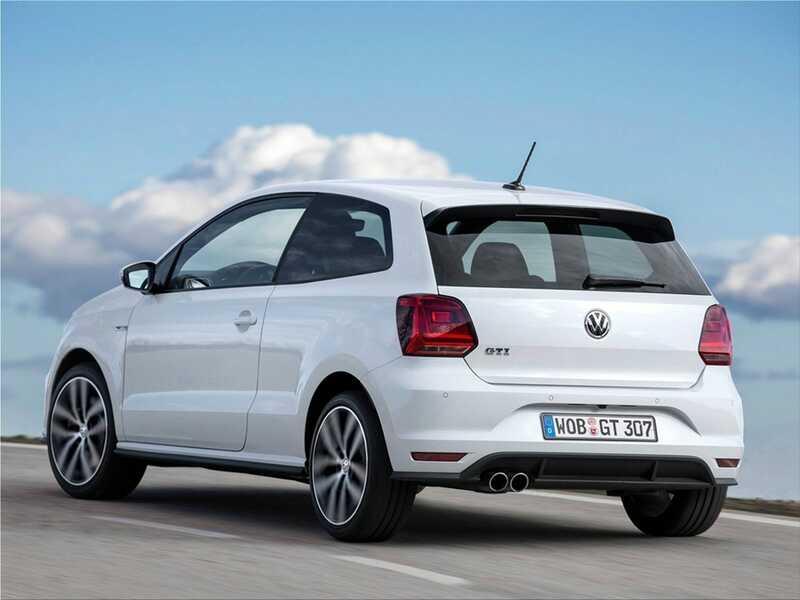 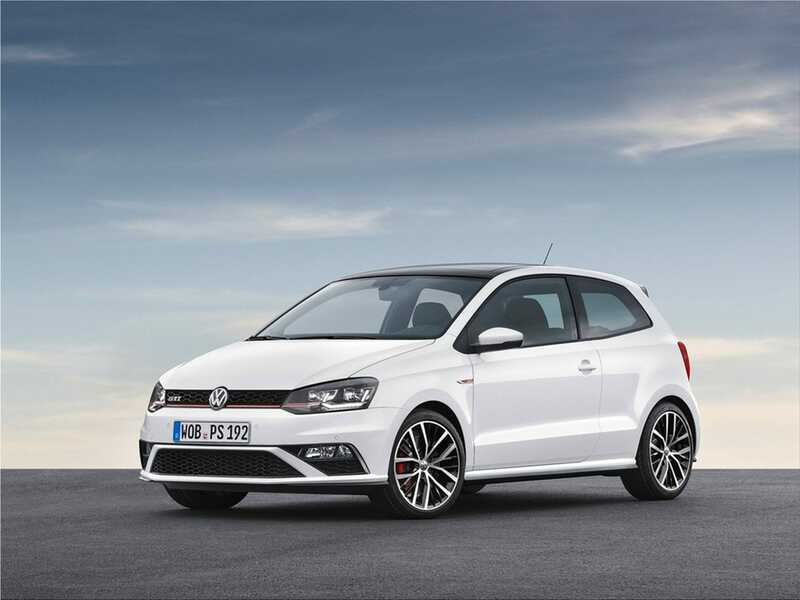 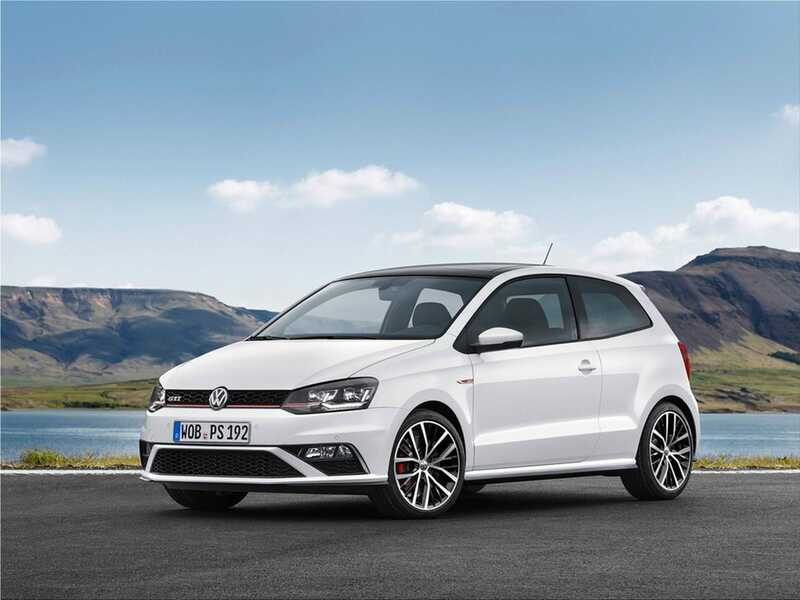 The new VW Polo GTI gains 400 cm3, 12 hp and 70 Nm compared to the previous model. 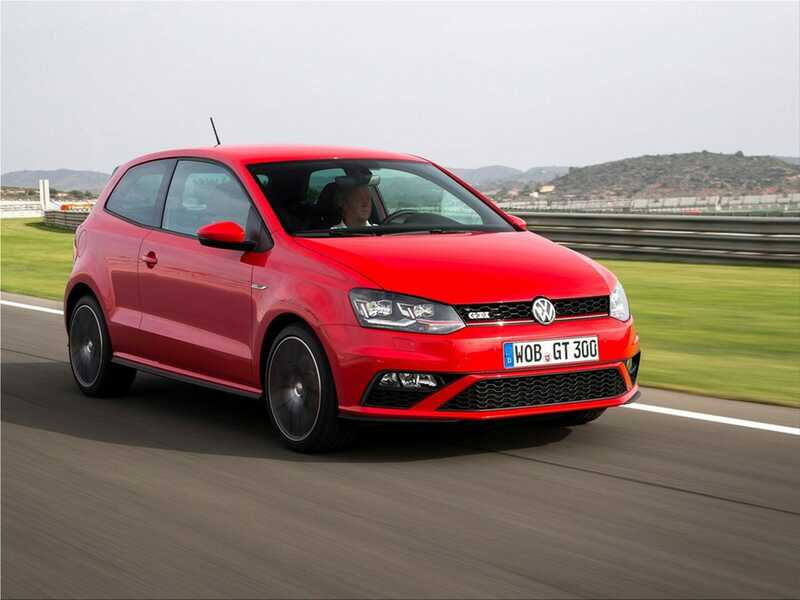 The transition to the 1.8 TSI and manual transmission allows the Polo GTI to win in performance and character, but there is still enough to worry about the Ford Fiesta ST and Peugeot 208 GTI. 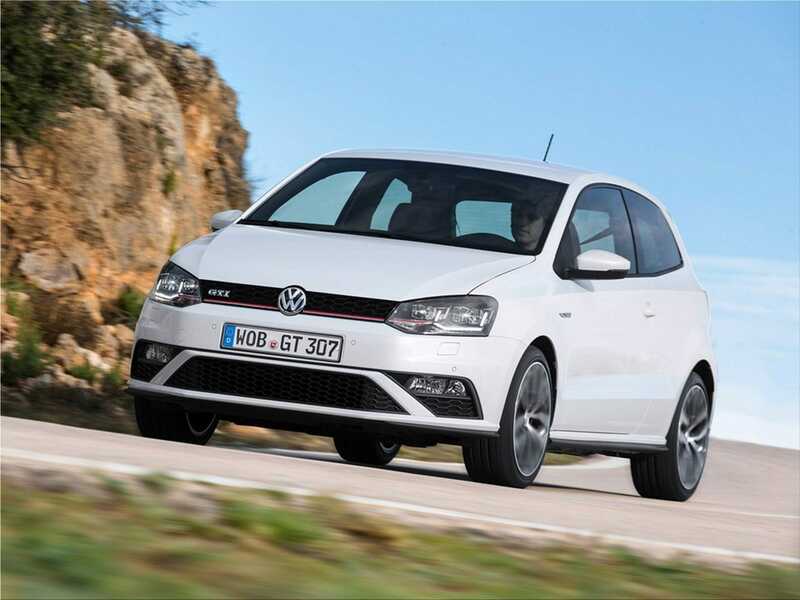 The main change that distinguishes this new Volkswagen Polo GTI from the previous model hides under its hood: the small 1.4 TSI Twincharger engine (compressor + turbo) 180 hp is replaced by the newer 4 cylinder 1.8 TSI (turbo and bi injection 192 hp developed originally by Audi. 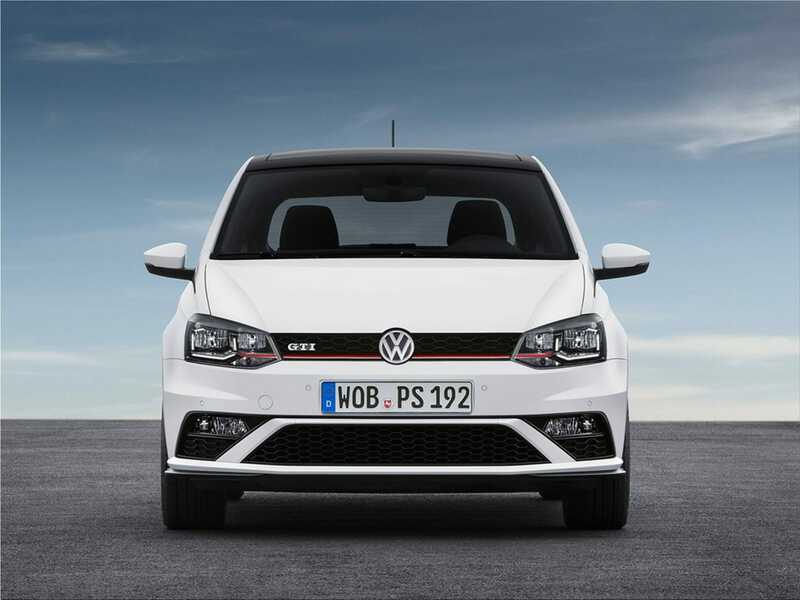 Like other Polo GTI implements electric power steering. 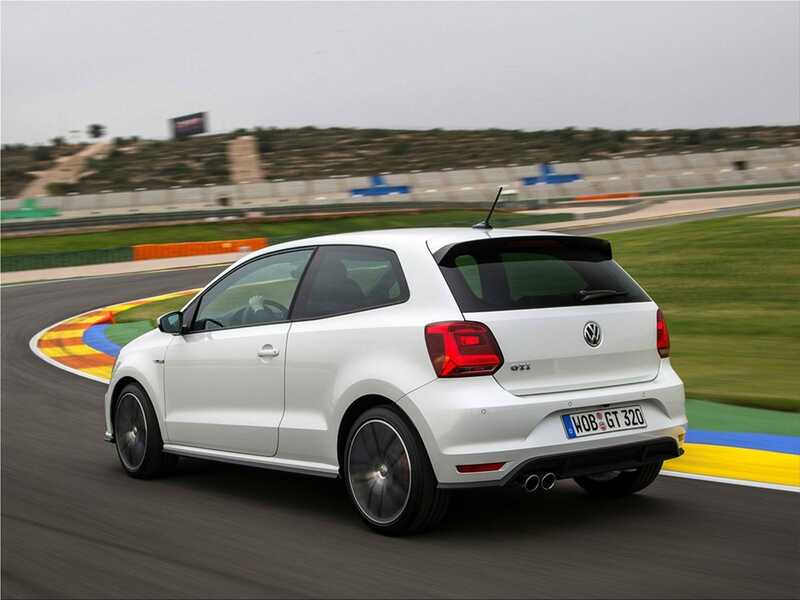 The 17-inch wheels are gaining further half an inch in width (from 7 to 7.5 inches) for increasing the grip. 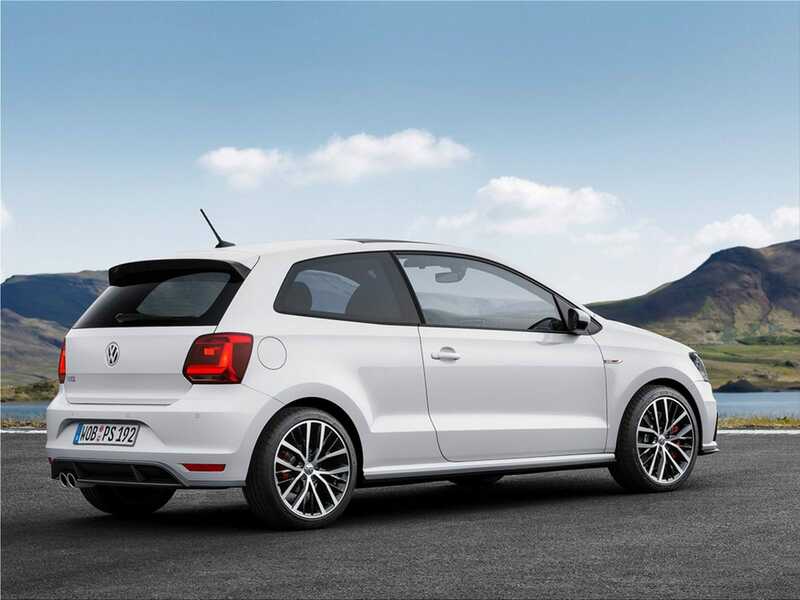 Like other Polo GTI have an automatic post-collision braking system at 30 km / h, Driver Alert System and adaptive cruise control.